My name is Stefani Low. 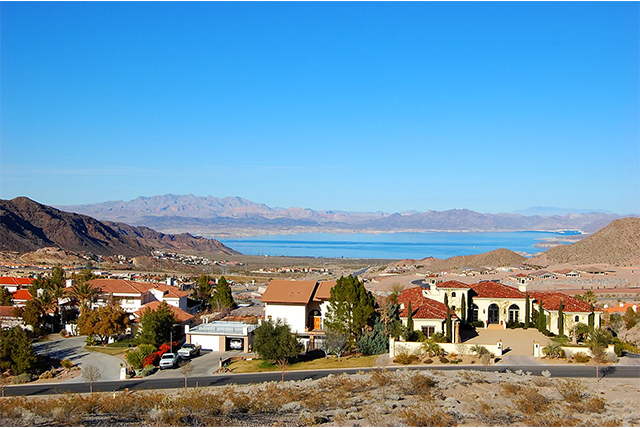 I have been servicing homes in Boulder City and the Henderson Valley for over 35 years. My customers are like family to my crew and I. We pride ourselves on giving you the best service in the pest control industry, for which we are known for providing to the community. I have a great passion and love for what I do and I am hopeful you will give my company a chance to take care of all of your pest control needs.